And if I dared you, would you pretend? Are we too scared to stay that we should be friends? 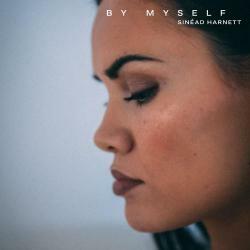 BY MYSELF es una canción de Sinead Harnett del año 2019.